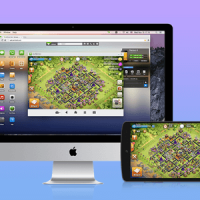 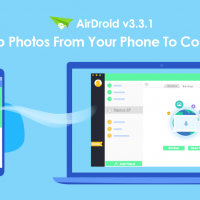 Farewell to our oldies, update to the latest AirDroid TODAY! 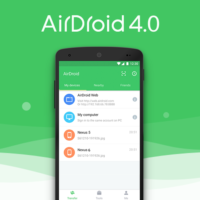 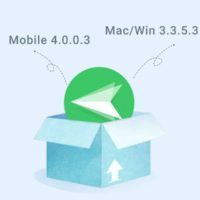 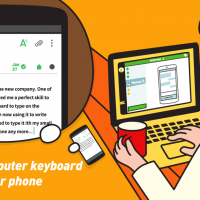 [Announcement] AirDroid 4.0 is here! 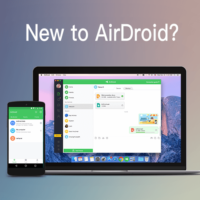 New to AirDroid? 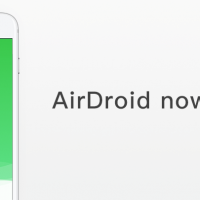 Three all-time favourites for you to start with!